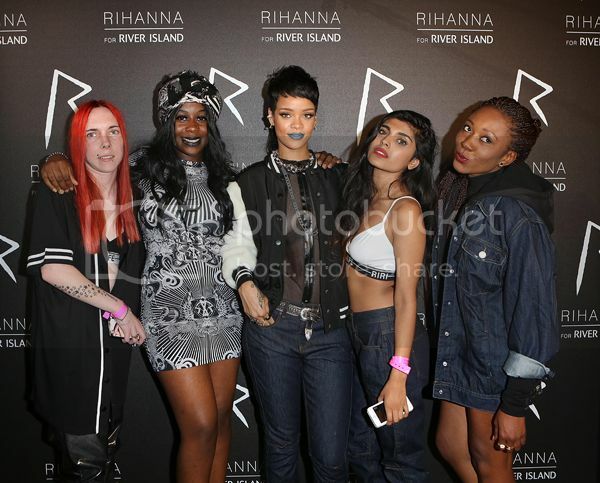 Home » Unlabelled » The Day I Met Rihanna! 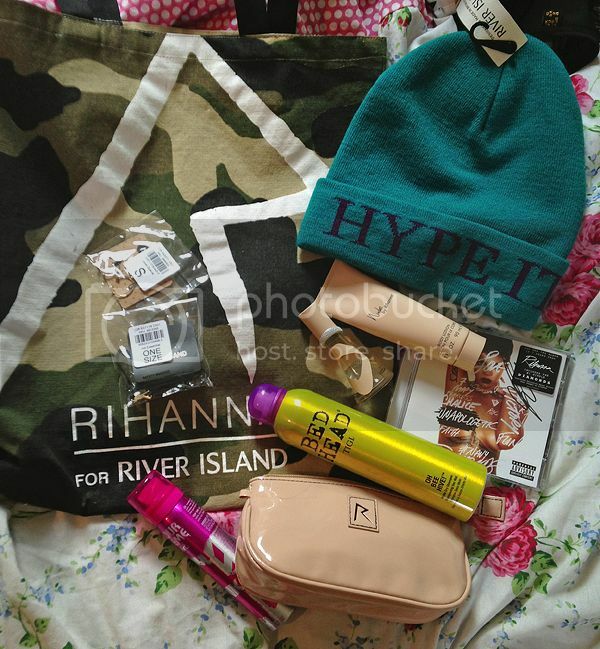 | Rihanna For River Island A/w & Giveaway! The Day I Met Rihanna! 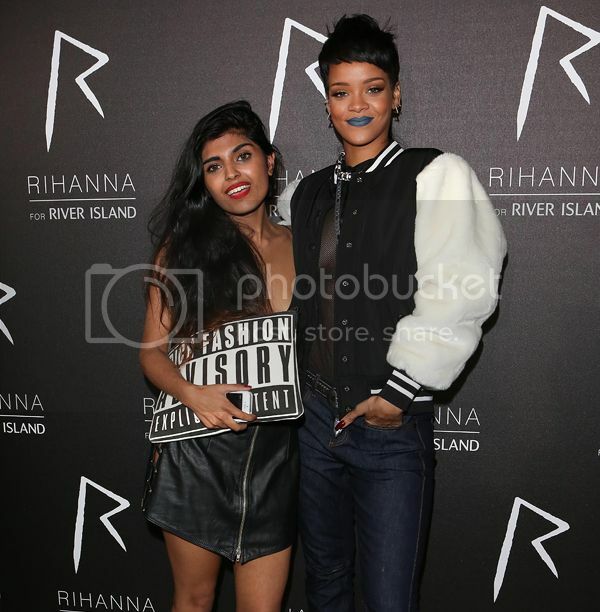 | Rihanna For River Island A/w & Giveaway! 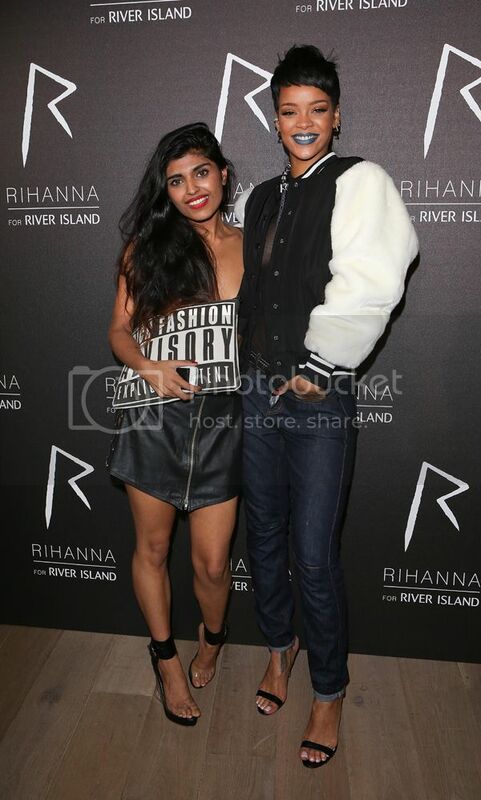 As you will probably have seen from my instagram, I was lucky enough to get to meet and be styled by Rihanna for the Rihanna for River Island A/W launch on Tuesday. I am still in shock really, but I explain a little bit more about the day in my little vlog down below! 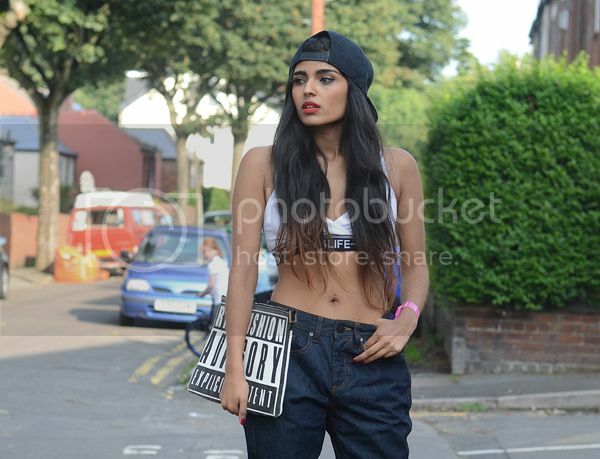 I was styled in this outfit, although I threw on my cap and bag with it just to add a bit more to it in these photos. 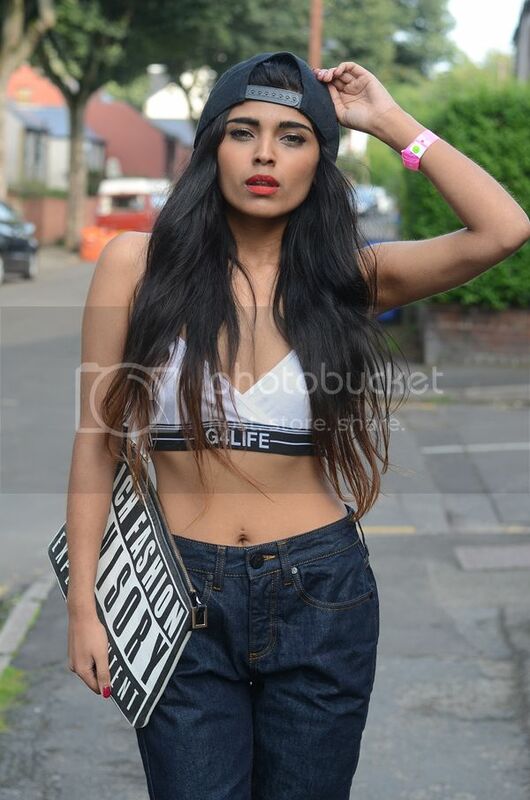 I was lucky enough to keep these items which I am so happy about as the bra has already sold out! And the shoes are around £120?! So I am super grateful! I love the boyfriend jeans and literally everything about this outfit is so 'one' she got it so spot on when styling everyone!! This video gives you a little bit more of a feel of what happened! I feel bad I didn't vlog or anything during my time but to be honest I was just starstruck! I was at one point just stood next to Cara Delevigne which was madness in itself! My highlight of the day was Rihanna telling me I 'had a banging body' and that I was 'beautiful'.. whaaat! I couldn't believe it either! 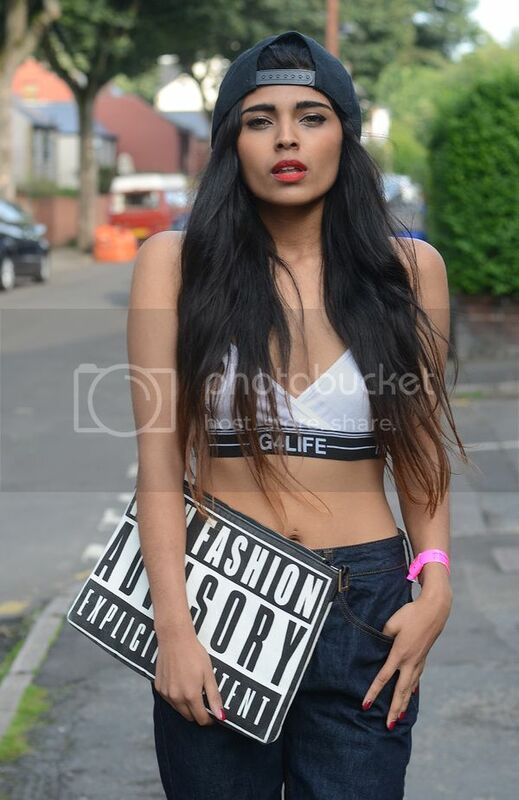 When I was posing for the camera she then turned to her friend and started shouting 'I need you in my next campaign' haha.. guess she likes my modelling? It was all legitimately crazy! I'm currently pacing for LFW which is tomorrow so this post is very much rushed - so sorry about this!